Sweet Lennox is 7 Months Old! I love photographing babies when they are so full of personality and smiles! 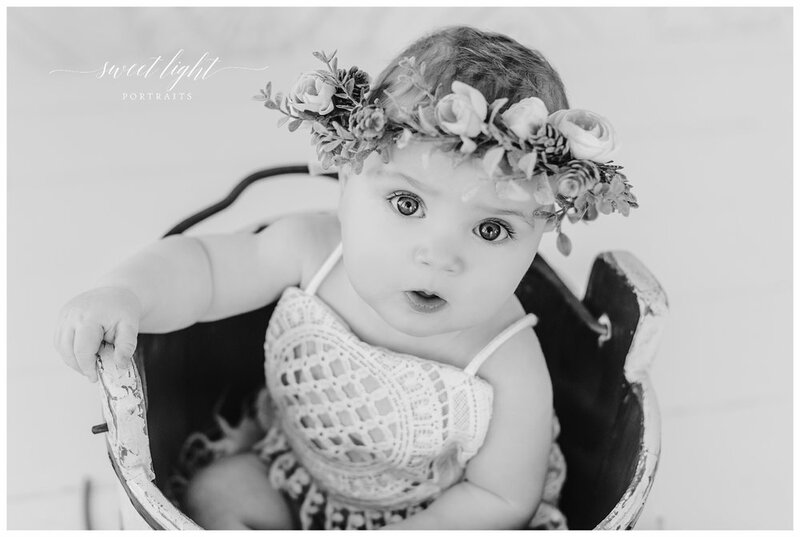 Little Lennox was an absolute angel for her 7 month old photography session. Look at those huge blue eyes and adorable little face! It was so special to photograph the bond between Mom and baby girl too! 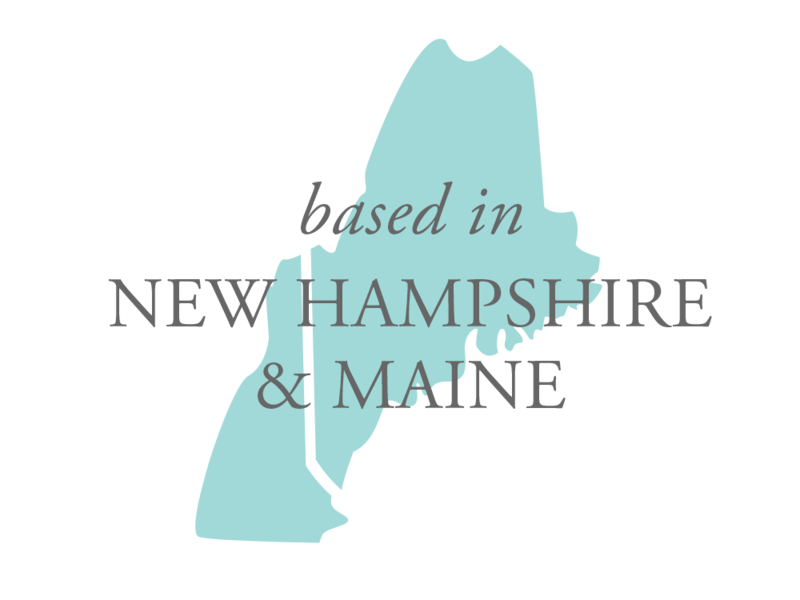 Sweet Light Portraits is a Maine based family & baby photographer serving Southern Maine & New Hampshire. 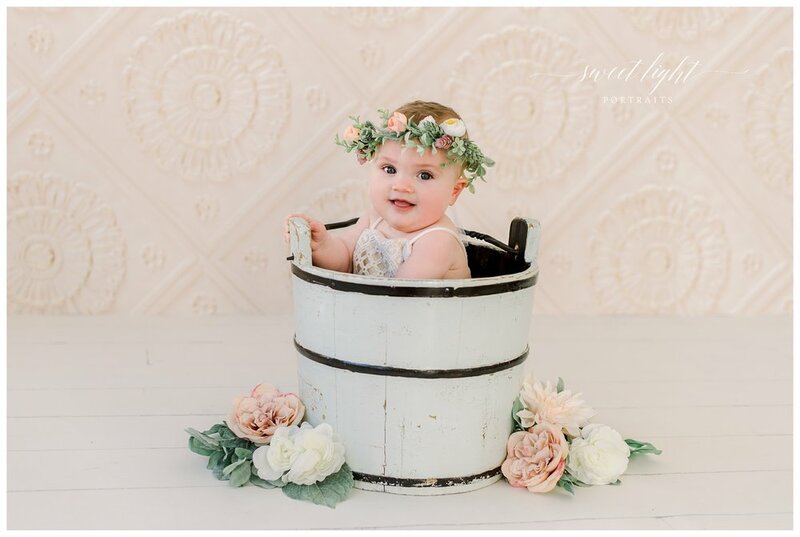 We specialize in natural light portraiture and capture all the beautiful moments of a real family connection. 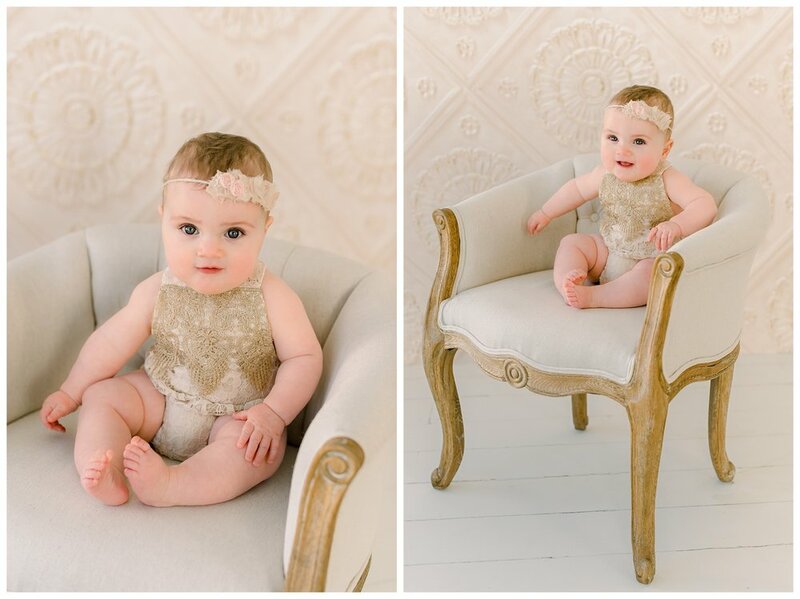 Source: photography session for 7 month old baby girl by sweet light portraits Maine & NH baby photographer.